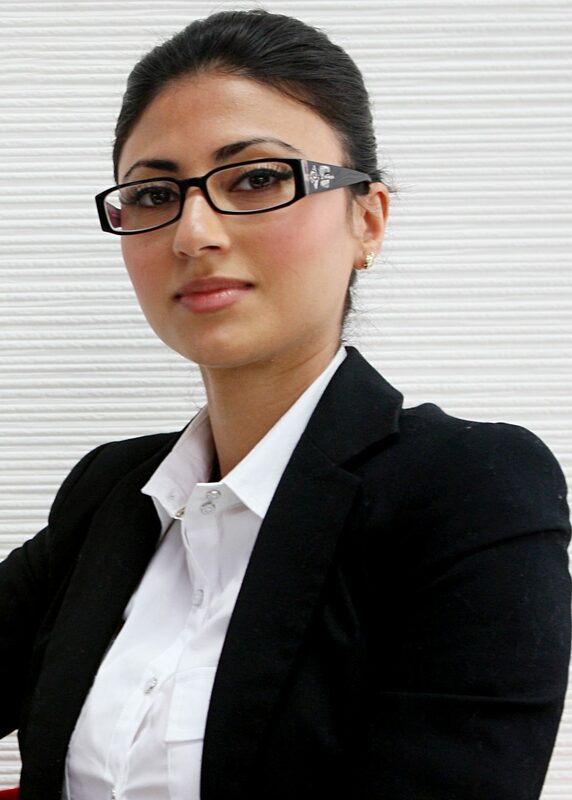 Tia Kansara is currently a business woman, Ph.D. researcher, and sustainability activist. She is the founder and director of Kansara Hackney Ltd., a partnership with Dr Rod Hackney (Past President: Royal Institute of British Architects). KH are a firm of leading specialists in sustainable design and implementation for the future generation of private and commercial clients. Tia has presented at the World Health Platform, McGill University; Indian School of Structure and Planning with the prestigious architect Mr Jai Bhalla; and Musashi Institute of Technology with the Vice President of the Japanese Institute of Architects, Kazuo Iwamura. Tia has lead her own workshops at the Biennale in both Costa Rica and Cuba under the patronage of the UIA (Internationale Union des Architects) as well as the Archibhat in Abidjan, Cote d’Ivoire sponsored by the Mayor of Cocody. She has presented her work at the Royal Geographic Society, ARUP and the European Parliament on the future of cities. She has advised the Mayor of Amman on Amman Institute; United Nations Habitat in Hue, Vietnam with the Building and Social Housing Foundation, and recently advised the largest bank in Saudi Arabia, SAMBA (Saudi American Bank) on designing a LEED Platinum rated headquarters in Riyadh. Since then she has advised the Green Building in Jordan and Qatar and is an Estidama Pearl Rating System trained and examined professional. In 2010 she began her Ph.D. at University College London, Bartlett School of Architecture, on the theme of sustainable cities. She has worked alongside Massachusetts Institute of Technology, the Masdar Institute of Science and Technology and an international architectural firm, Fosters and Partners, to research the future design of sustainable cities. At present she is collaborating with the Urban Planning Council, the Executive Affairs Authority and 22 members of the Abu Dhabi Sustainability Group to create the first energy baseline and comprehensive post occupancy evaluation in the United Arab Emirates. Tia was invited to advise the United Nations Conference on Trade and Development, BioTrade Initiative on sustainable development. A post she will hold for three years as the youngest advisor on sustainable issues for the UN. In 2011 she was invited to advise the Lebanese parliament. With the Club of Rome and TED she will advise the Royal family in Bhutan. She is an accomplished linguist (Gujarati, Japanese, Hindi, Urdu, Sanskrit, French and Arabic), an advanced deep-sea diver, a Physical Training Instructor; and classical Hindi vocalist. In her spare time, she enjoys travelling and reading. TK: I am interested in knowing the limits to what we as human beings can achieve. The future I choose is one where we can handle the most extreme scenarios with excellent decision making, making room for one another’s preferences in good reason. I would love to see people become what they dream to be, with a good balance between mind, heart and intuition. TK: This is something my team at Earth 2.0 put together to question the current status quo. The upgrade of Earth fundamentally calls for an upgrade in the way we do things. TK: Spending time with nature, natural habitats, surrounded by wildlife could be a great way to realize the greater picture that we belong to. It is very easy to become involved in a digital existence but the reality is we are on a planet made of earth, water, fire, wind and space. TK: Spread the word – Earth 2.0 is coming, get involved with the dialogue!